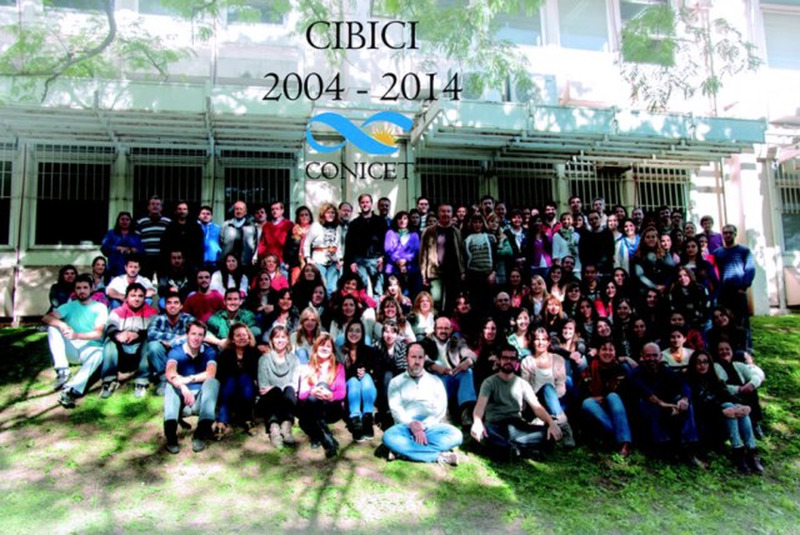 The Centre for Research in Clinical Biochemistry and Immunology (CIBICI) was created by Resolution No. 504 of 26 March 2004 under an agreement between the National University of Cordoba (UNC) and the National Council of Scientific and Technological Research (CONICET). The Center works in the Department of Clinical Biochemistry, Faculty of Chemical Sciences at UNC.